Recorded live at the All Stars festival, an event held near Fenelon Falls, Ontario, on August 28th, 2011. The setting: a hazy Sunday afternoon beneath the outflow clouds of Hurricane Irene. 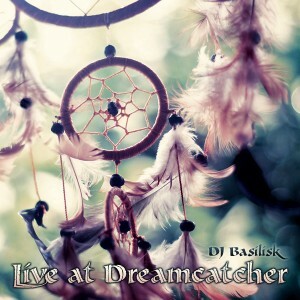 Style: neotrance, dream techno, and progressive trance. Download this mix (256k MP3, 130 minutes, 250 Mb) or stream it on Mixcloud. This post was published September 10, 2011, 3:40 pm and updated July 27, 2014, 7:31 am by Basilisk. Category: Mixes. Artists: Basilisk. Styles: Progressive Techno, Neotrance, Progressive Trance. 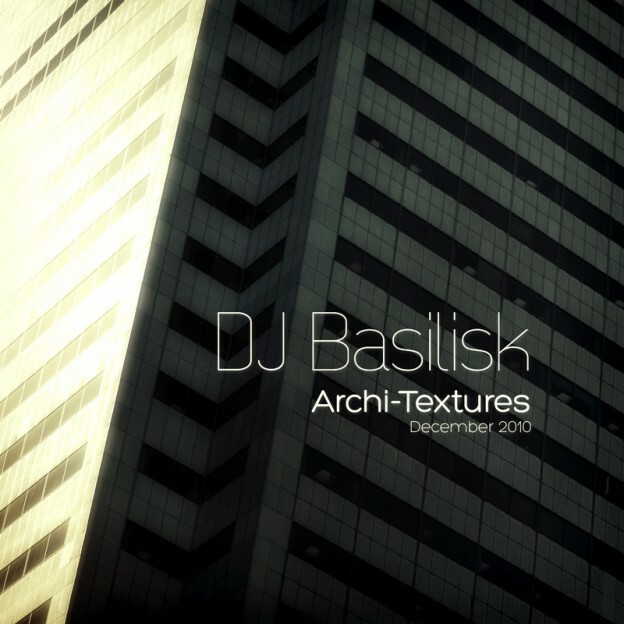 Recorded at Archi-Textures, a weekly pan-genre shindig at Augusta House in Kensington Market, Toronto. This is more of a free-ranging progressive techno set than what I am usually known for but it’s fun to play around and experiment with different styles now and then! Download it here (256k MP3, 80 minutes, 150 Mb) or stream it on Mixcloud. This post was published December 3, 2010, 11:57 am and updated July 27, 2014, 7:33 am by Basilisk. Category: Mixes. Artists: Basilisk. Styles: Progressive Techno. Download this mix (256k MP3, 133 minutes, 245 Mb) or stream it on Mixcloud. This post was published July 29, 2009, 9:10 pm and updated July 27, 2014, 7:33 am by Basilisk. Category: Mixes. 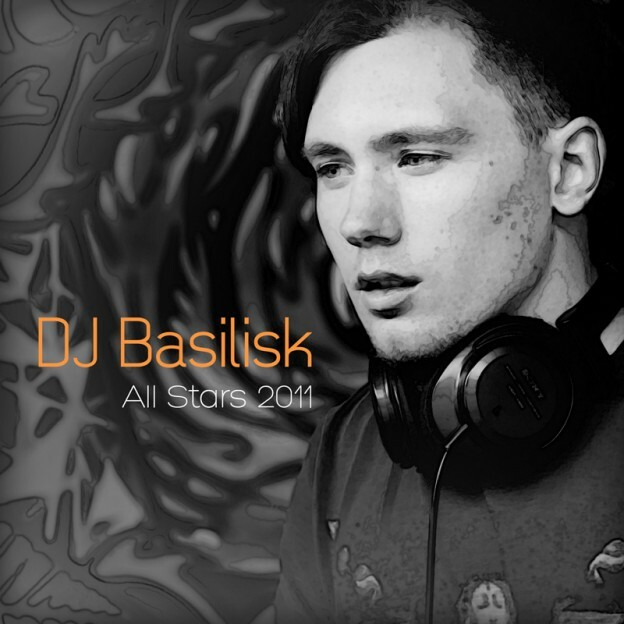 Artists: Basilisk. 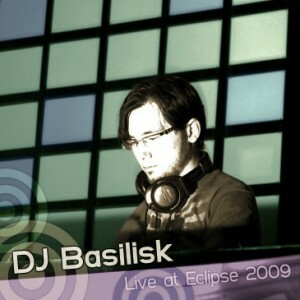 Styles: Progressive Techno, Neotrance, Progressive House. This set was recorded at the Om Reunion Project’s winter solstice celebration, Dreamcatcher, which was held on December 19th, 2008, in Toronto, Canada. The style is a frosty blend of minimal techno, progressive house, and deep psychedelic trance influences. The scope is somewhat limited as it is a relatively short set but it should make for good listening nonetheless. Enjoy! Download this mix (256k MP3, 70 minutes, 130 Mb) or stream it on Mixcloud. This post was published December 23, 2008, 8:53 pm and updated July 27, 2014, 7:32 am by Basilisk. Category: Mixes. Artists: Basilisk. Styles: Progressive Techno, Progressive Trance, Progressive House.